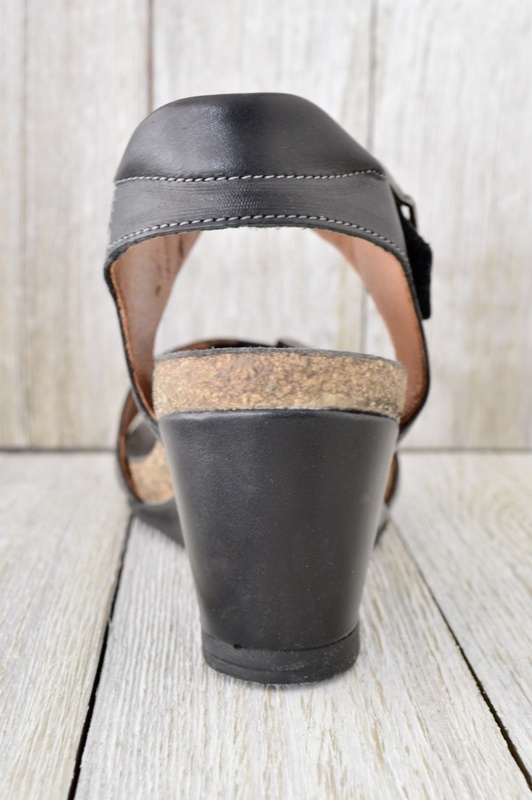 Handcrafted from Portugal, Buckle Up is designed so you can be ready for the summertime breeze and the soft warmth of the sun! 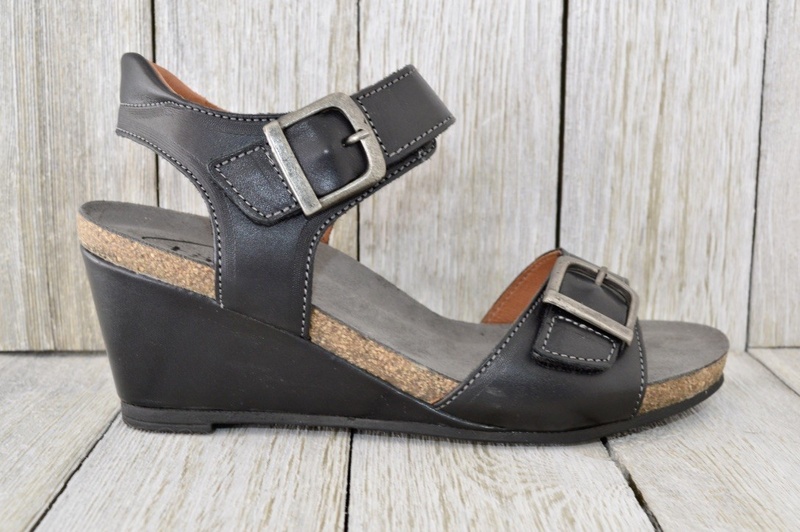 Experience the suede lined footbed that gently embraces your foot while the contour cork footbed provides arch and metatarsal support. 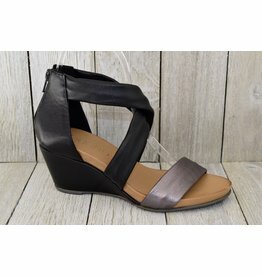 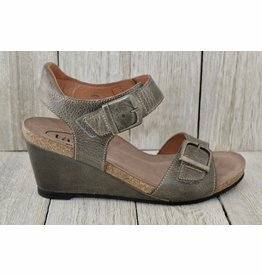 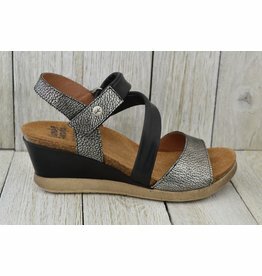 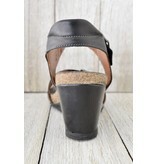 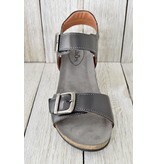 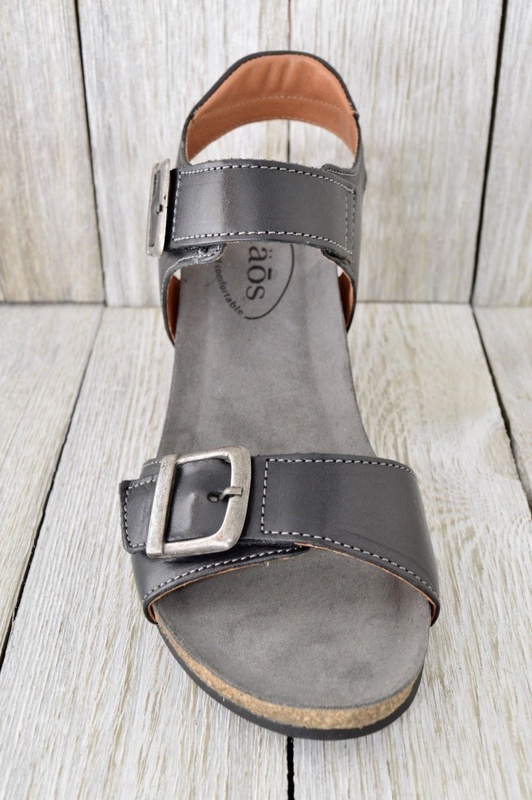 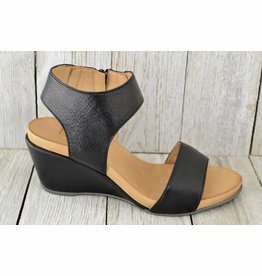 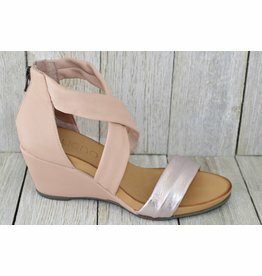 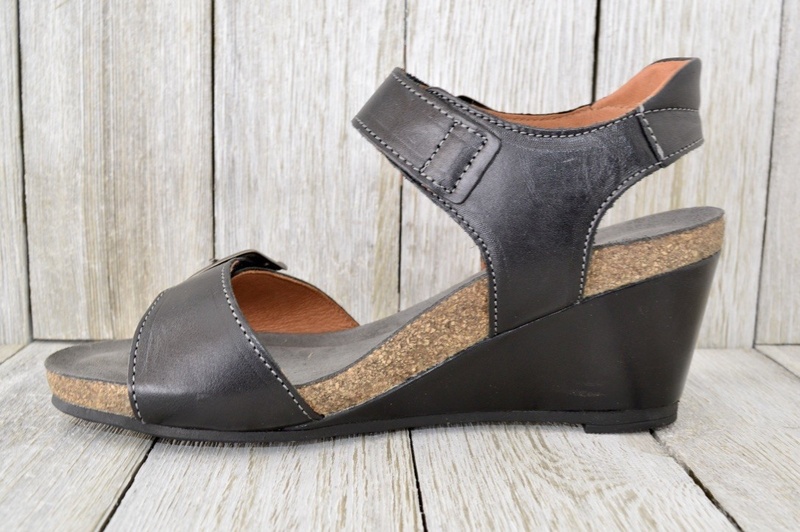 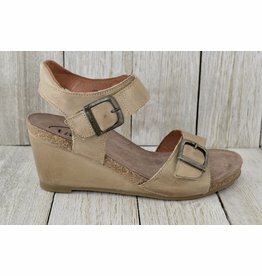 Buckle Up is a lightweight wedge sandal that adds a certain type of class to your outfit and your overall wardrobe. 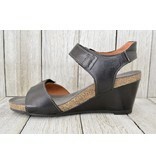 Buckle Up is a lightweight wedge sandal that adds a certain type of class to your outfit and your overall wardrobe.